It’s Not a Lifestyle, but a Movement. Washington, DC (Wednesday, May 4, 2011)- Art! Fashion! Music! All are incredible topics to discuss in a round table or just your everyday conversation; however when you fuse all three together there is no telling what will be the outcome. 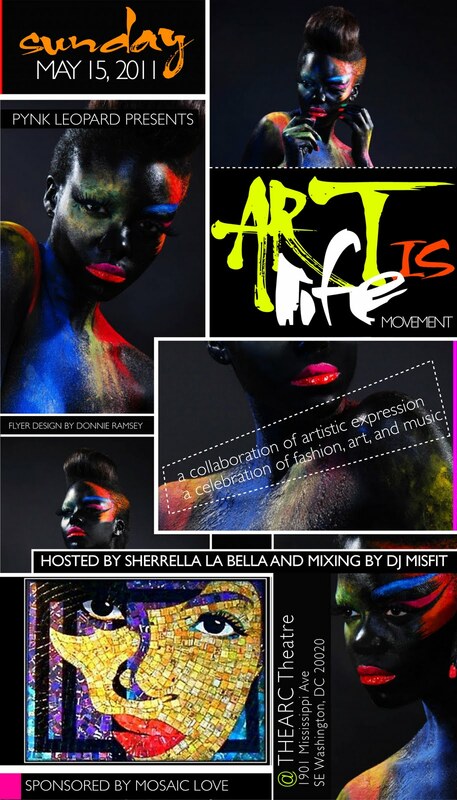 On Sunday, May 15th, 2011 in Washington, DC “Art is Life” will be able to showcase that curiosity you may have with the collaboration of artistic expression. “Art is Life” is the creation of Ara Renada Whiting who is an artist herself and who prides herself on her creative skills and giving back to the community. 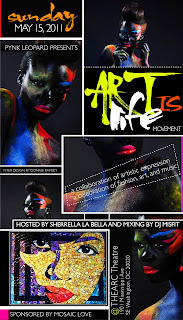 “Art is Life” is sponsored by Mosaic Love & Martin’s Lounge and will take place at THEARC Theater, hosted by Honeycomb Set CEO Sherrella La Bella, and DJ Misfit will be spinning. There will be LIVE performances by Bear Witnez, David Correy, Carty Yeah, Ihsan Bilal, Cloud 9, Brandon Pierre and many more, as well as LIVE body painting provided by The Artist Ed of Miskeen. For the designers, “Art is Life” is proud to present Rapteez, Euro, Victoir C, Angels&Dimes Luxury, L Wear, Renee France Designs, K White Collection, Demeanor, Demarco Solar, Greatness + Wealth, Nayaricci, Aleeka DeMorris, AMA Fashions & Ara Renada Whiting’s own Pynk Leopard. When asked about the importance of “Art is Life” Ara states that “Art is Life is a movement and I plan on taking it on the road this year to various cities. I love to give back to my community and I hope that on Sunday everyone will see the importance of keeping the arts alive”. In all events, “Art is Life” will stay true to a “red carpet” event but with a splash of creativity. There will be a pink carpet present at “Art is Life” instead of the typical red carpet, so this will be an event to come out and feel free to be your artistic self! From 3-5pm, “Art is Life” is open to the public for the trunk show & art gallery. 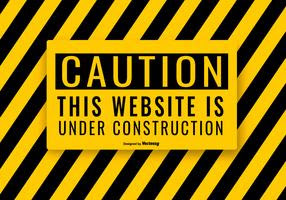 At 5pm, the fashion show will begin promptly. There will be an after party held at Martin’s Lounge from 9p-1am as well. With a huge focus on giving back and making a difference, “Art is Life” will be donating proceeds from the show to “Face Up 2 Cancer” & to the Corcoran Art Gallery located in Washington, DC. THEARC Theater is located at 1901 Mississippi Ave SE, Washington, DC. Tickets can be purchased at http://artislifemovement3.eventbrite.com. The after party is located at 1919 9th St NW, Washington, DC. For more information, please feel free to follow @Pynk_Leopard for more details or email Ara directly at artisanofbeauty@gmail.com. 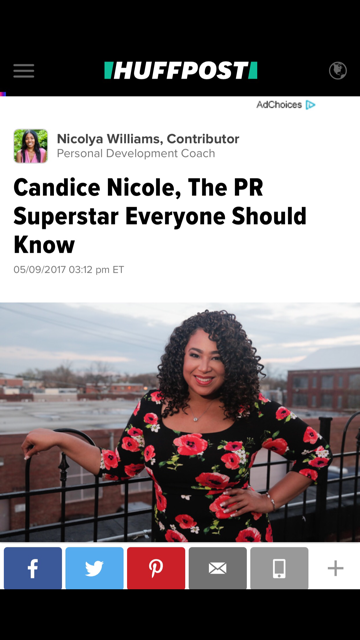 For media inquires, please contact Candice@CandiceNicolePR.com. [EVENT ALERT] Check The Ingredients in Baltimore!